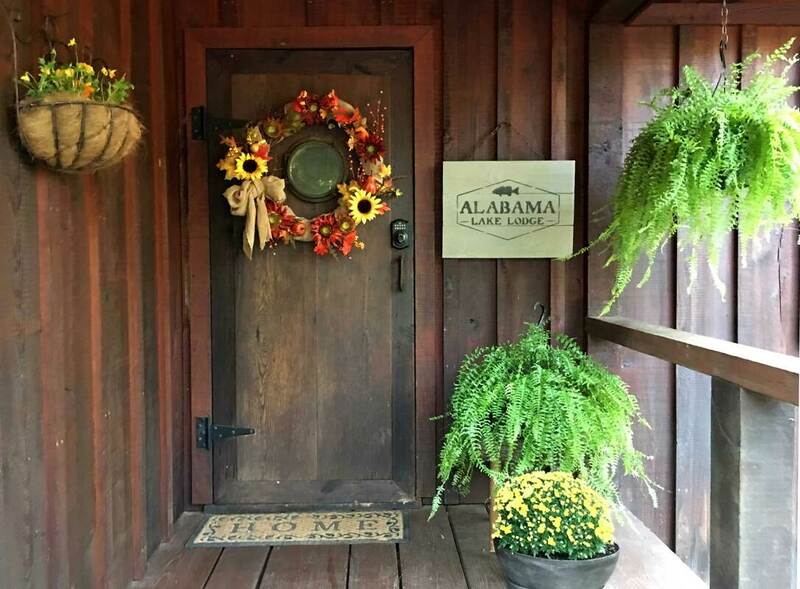 Alabama Lake Lodge is a direct owner vacation rental. That means we manage lodge rental directly with you the guest. We don't use listing services such as VRBO, Homeaway, or AirBnB that require owners and quests to pay additional fees. Our process is simple, just email or call us with your inquiry and we'll discuss the property rental details with you. Even if your looking for a "last minute" rental, don't hesitate to contact us and we'll work with you to accommodate your request if possible. Rental of Alabama Lake Lodge requires a minimum stay of two nights and we can accommodate a maximum of twelve overnight guests. The regular nightly rate applies unless the dates are listed as a BAMA Event or Holiday.